The Barista position at Ceremony Coffee is a part-time, hourly position that can lead to a full-time, salaried position as you grow with our company. As a Barista, you will be expected to develop and display excellent product knowledge, a thorough understanding of espresso extraction and drink building techniques, and an ability to work with confidence and professionalism while exhibiting superior customer service skills. You must be able to engage with customers while not losing focus on your drink preparation, delivering a quality experience to every customer. You must work with efficiency and awareness while maintaining a clean workstation. You must have a positive, can do attitude. 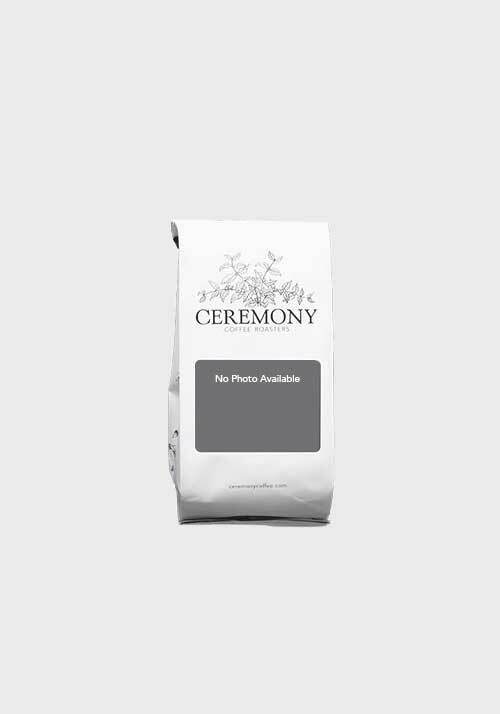 Ceremony Coffee Roasters is a quality-driven collective pursuing all things good in coffee. In our hard work together and with partners and customers everywhere, we are about authentic relationships, shared knowledge, and devastatingly beautiful coffee experiences. We love what we do at Ceremony, and we’re looking forward to exploring this career opportunity with other hard-working, coffee-focused professionals. As a Barista, you are the last set of working hands in a lengthy supply chain always striving for improvement. Of course, to work as a barista is to constantly strive for better service, better brews, and personal and professional growth. As a team working together at Ceremony, we’ll work to develop our product knowledge, our ability to taste and make distinctions, our understanding of extraction, our drink building techniques, our ability to work with confidence and professionalism, and our ability to empathize with guests and make people feel welcome. As a member of our team, we want you to take pride in delivering a quality experience to every customer. Previous coffee experience preferred but definitely not necessary. We are ultimately seeking kind, capable, and dependable people to grow along with us in our cafes. Ceremony always seeks to promote from within, so there are many opportunities for career advancement within our growing company.